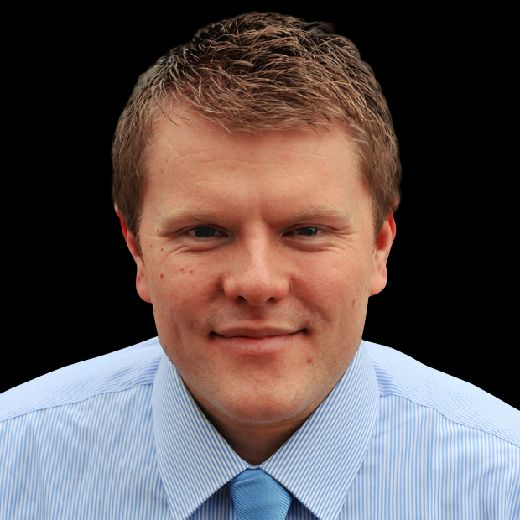 David Hopkin was furious Bradford City were denied an equaliser against Sunderland after the officials failed to spot the ball had crossed the line. Jack Ross, keen to focus on his side's important win in front of a record 46,039 crowd, had yet to watch back the incident but said Sunderland had been on the receiving end of plenty of bad decisions so far this season. 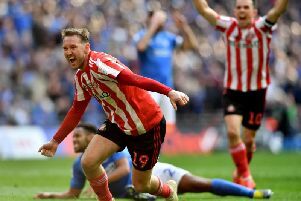 Sunderland, leading 1-0 thanks to Aiden McGeady's first half strike, were on the receiving end of a huge let-off in the closing stages of the game. Jack Payne struck one from range but there seemed to be little danger to Jon McLaughlin, who spilled the ball and had to edge back towards goal to try and prevent it trickling over the line. Replays showed the ball had clearly gone in but referee Darren England waved play on after assistant Mark Dwyer, who was on that side of the pitch, failed to spot the ball had crept in. Hopkin and a member of his coaching staff were booked for their demonstrations on the touchline. Ross said: “I would be disappointed if that was all we focused on from today’s game as I thought my team was good. “I would also say that I haven’t seen it again yet but if it is over the line then it is a bit of fortune we needed to see out the result then I will take it. “There has been a few occasions this season where I would argue we haven’t been on the right end of that bit of fortune. Fuming Bradford City boss David Hopkin said: “Even with Jon’s body language, he is stuck in the net like a salmon, I could it see it was in. “The decision is poor, the whole stadium could see it was in. “Great credit to my players, before that we had a stonewall penalty too that we were denied, made one mistake in the first half and it cost us three points. “The players were different class, we had a game plan, I think we conceded a soft goal but after that the noise levels were incredible in the stadium and we rode it out." Hopkin also felt Bradford should have been awarded a penalty following a tackle by Max Power inside the area, while Tom Flanagan was perhaps fortunate to have only been booked following an incident with defender Nathaniel Knight-Percival, when he appeared to push him while on the floor. He was booked for the incident. He added: "I haven't see it but if you raise your arms in football it's a red card. For the linesman, the fourth official and the referee to say he can give a yellow (card). Sometimes I think the occasion was too big for them."